Want a dope spot to take a pic in nyc ?! 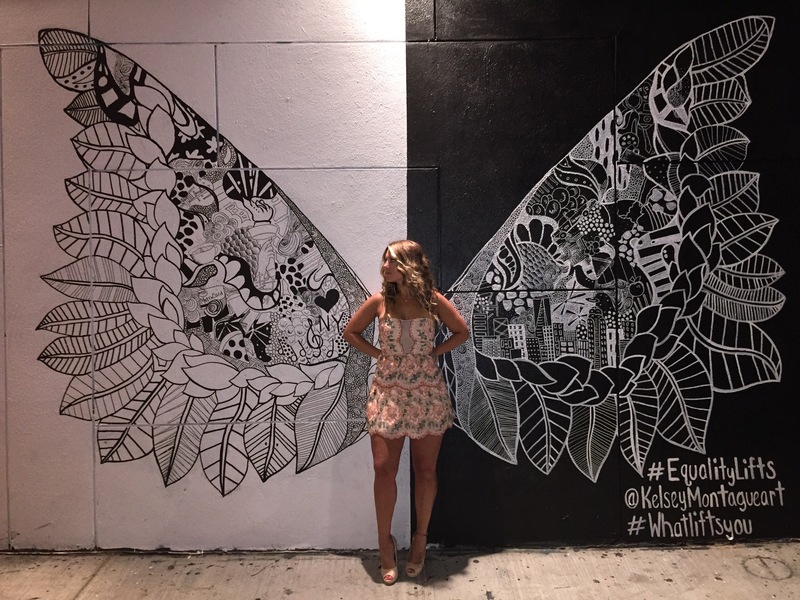 Check out Kenmare and Mott St (Nola) where Kelsey Montague’s whimsical angel wings are on display. These wings represent positivity and Equality. Street Art with a positive message. For social media purposes #WhatLiftsYou and #EqualityLifts hashtags are used for you to post it up on Instagram and Twitter. 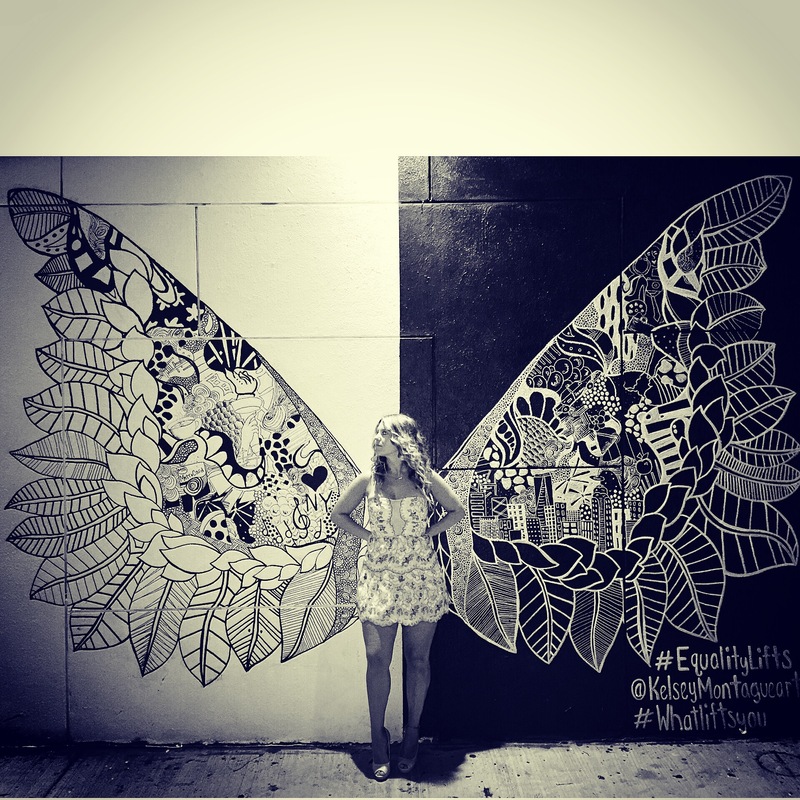 The artist strongly encourages you to take pictures with the wings with theses hashtags to talk about the importance of Equality in your life. I love this message and I love these wings.